March 24, 2014  New rules in the U.K. ban people from sending books to prisoners; the best books coming out this week. September 6, 2013  Rochus Misch was 96. Throughout his life, he remained loyal to the man he called "the boss." 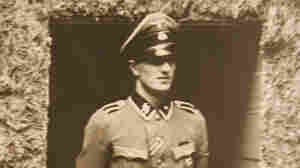 Misch claimed he did not know about the scale of the crimes and atrocities committed by German Nazis. 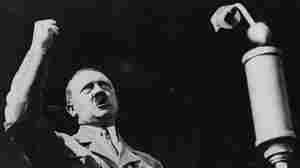 April 21, 2010  The German film studio behind the movie Downfall demands that YouTube take down the "Hitler rant" scene that has been made into a popular Internet meme. A spoof on this issue will most likely follow.